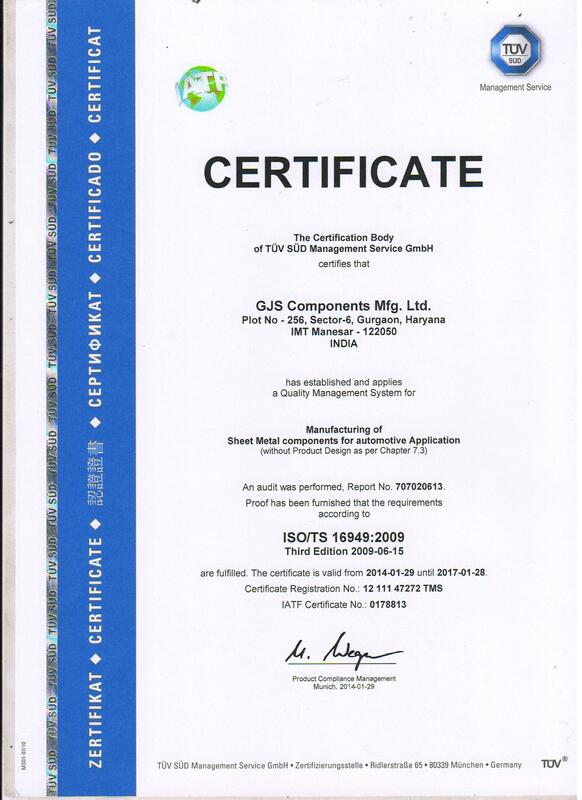 Quality Policy | GJS Components Manufacturing Ltd.
GJS is committed to develop, manufacture & deliver quality & cost Effective products on time through continual improvement in technology And systems to ensure customer satisfaction. • Optimum utilization of available resources. • Reduction in In-house PPM. • Developing healthy working atmosphere with systems. • To improve customer satisfaction by better delivery & quality Rating.